Dr A, this is an excellent topic. There is a lot of damage done when folks are not happy. Most of the time, the concerns are valid. Some forums brush off posters and are accessories to marketing fraud and deception. Some docs have no ethics and hearts to do what they do and make people question life. It is a very serious topic and matter. Hair transplant can be like life changing? Below is a theater artist who used to play side role. 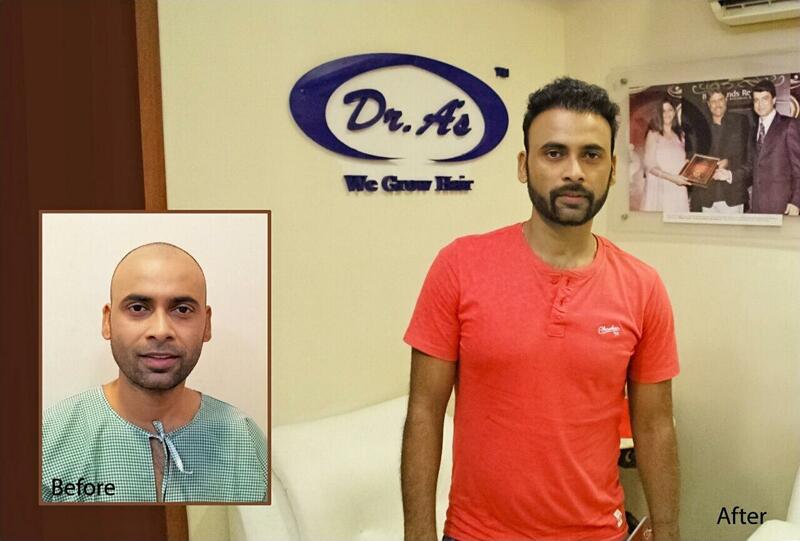 After hair transplant, he is now coming up as lead role in theater shows and movies. Watch him on youtube for his theater shows, commercial TV & Movie videos. For his latest after pictures, see him on Facebook. 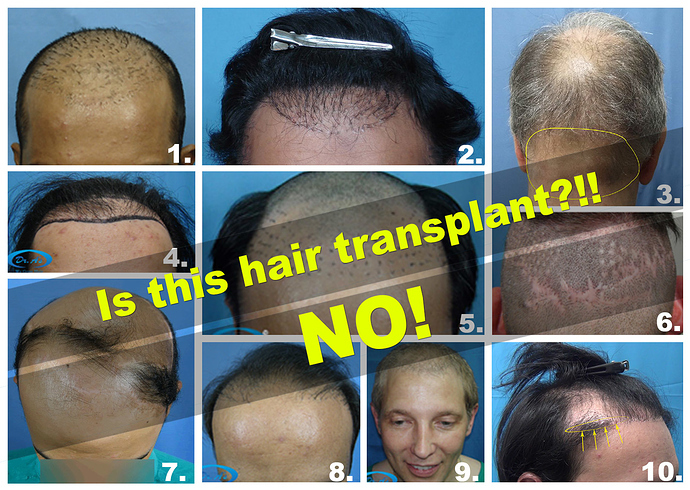 Yes, we are inundated by patients requiring a repair to a botched hair restoration. Unfortunately, depleted donor and crazily placed hair are something we and the patient both have to deal with. An unfortunate case (an old time poster Hairlove). The patient was himself a doctor and was convinced by a dermatologist to undergo ht. If they can convince a doctor, laymen hardly stand a chance. This is how we repaired. 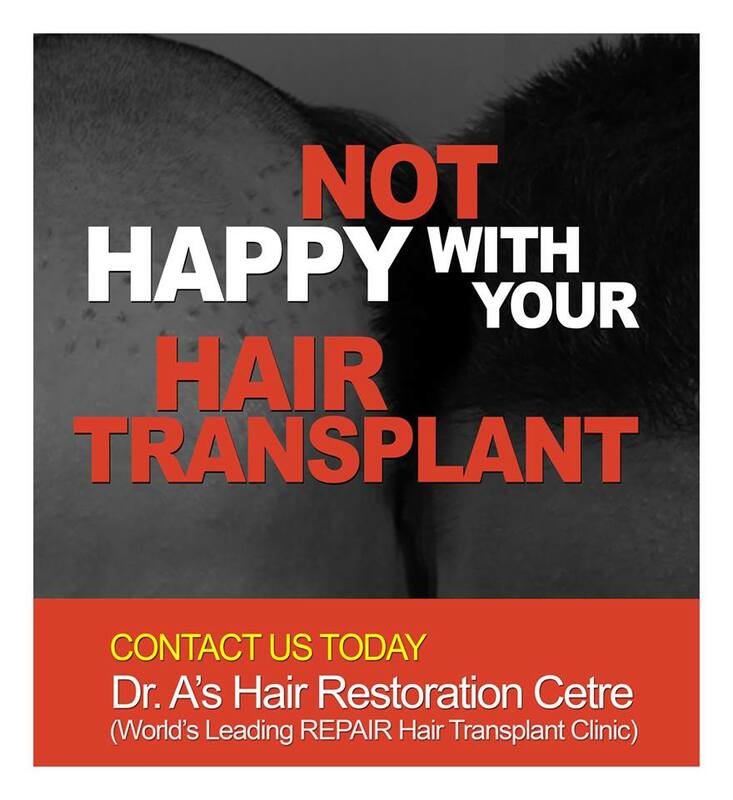 I always suggest to everyone before going for your hair transplant, you must know about hair transplant surgeon who is well educated and having degree in cosmetic surgery and one more important thing experience, Its matter too much for everyone.